A review examining the Islands readiness for the UK's exit from the European Union. This included any legislative changes as a result of Brexit. The review also considered the various contingency plans of each of the Island's government departments. This included examining the contingency planning taking place concerning food, medicinal supplies, and other vitals stocks, to prepare the Island for a potential no-deal Brexit. We took evidence in public from Ministers and Government officials, as well as reviewing confidential documents in relation to the Island's contingency planning. ​We have held Public hearings with the Minister for External Relations, the Minister for Health & Social Services, and the Minister for Home Affairs. 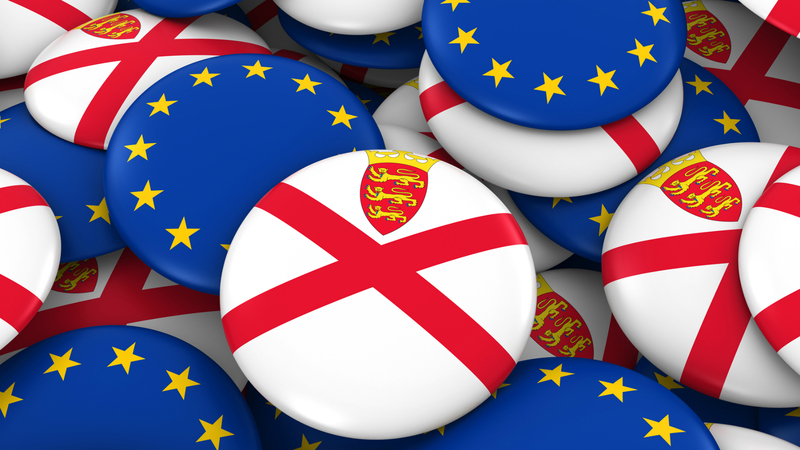 To review legislative changes as the result of the European Union (Repeal and Amendment) (Jersey) Law 2018. To review new legislation introduced, arising from the process of the United Kingdom leaving the European Union. To identify and examine the overall policy of the Council of Ministers in relation to Brexit and the negotiating strategy in relation to Jersey's position with both the United Kingdom and European Union. To consider the adequacy of the contingency plans of the Council of Ministers to ensure continuity after Brexit of vital services for islanders such as travel, health care and medicines and energy. To consider the potential opportunities for Jersey which might arise from Brexit. To review matters arising from the ongoing negotiation of the United Kingdom's departure from the European Union, including the implications of a hard Brexit.